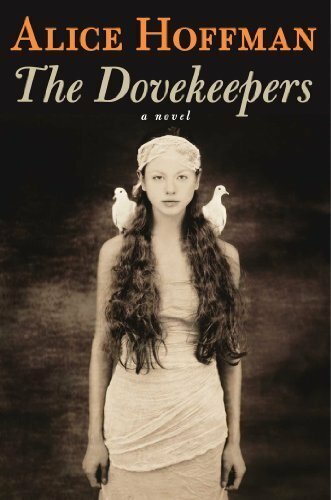 The Dovekeepers, Alice Hoffman. Another must read. 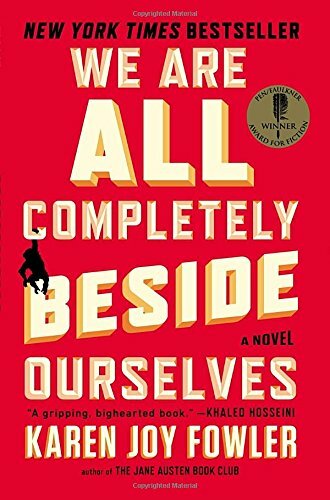 Long, but beautifully written with the characters I've loved best in a long time. It takes place during the final days in Masada. In an incredible coincidence, D was literally walking through that town while I was reading this novel. I was telling him about my book over the phone, and he was telling me about his day in Israel, and we put it together. Anyway, read it. We Are All Completely Beside Ourselves, Karen Fowler. Did not like at all. Super annoying narrator, and subject matter I just could not care less about (experiments to raise chimps as part of a family in the 60's). Just weird. I get mad just remembering how much I disliked the "protagonist". UGH. Is every book ever written a NYT bestseller? 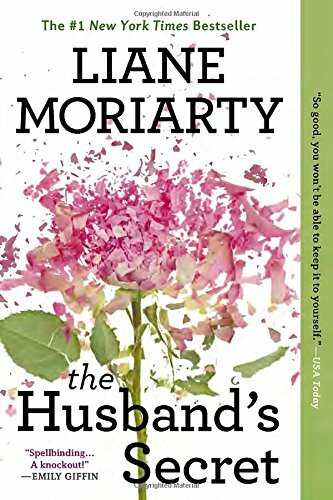 The Husband's Secret, Liane Moriarty. Not worth it. Chick lit, which I adore when done right, can be a TOTAL waste of time when done wrong. Text me what the husband's big, bad secret is. From reading a synopsis, I want to know what it is, but from your review, I don't want to go through the pain of reading it myself.